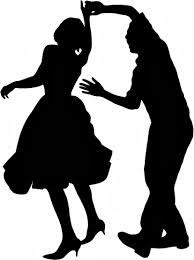 Bridgewater Family Dance—open to all ages, featuring circle dances, folk dances, squares and contras, next Sunday, March 23, 2:0-4:00 p.m., at the Bridgewater Senior Center. Final dance of the winter series. $3 per child, $5 per adult, $10 max per family—three or more. Contact Sam Baumgarten for further info: sbaumgarten@verizon.net or 508-697-6848.